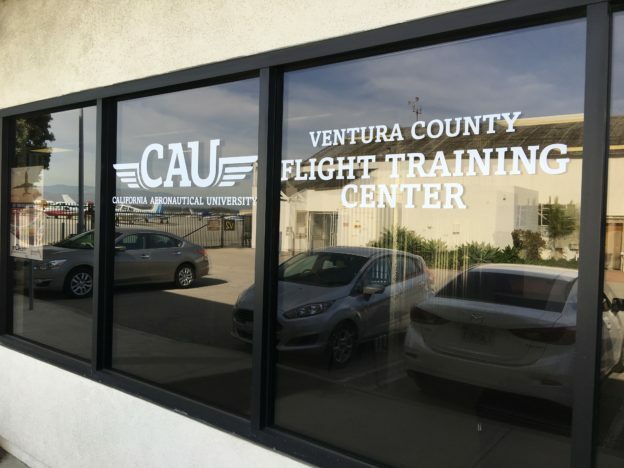 If you’re looking for flying lessons and reside in Thousand Oaks, Camarillo, Oxnard, or any other city within Ventura County, the Ventura County Flight Training Center has the perfect location for your flight training. Located at the Oxnard Airport, the VCFTC is a short drive from anywhere within the County. Plus, with low traffic volume at the Airport, you’ll spend less time waiting around and more time taking off and landing per training. Watch the video below to see what the Ventura County Flight Training Center is all about. Schedule your introductory flight training session to get started on your own flying lessons today. The VCFTC at Oxnard Airport proudly serves people who live and work in Thousand Oaks, Camarillo, Oxnard, Ventura, Santa Paula, and other communities throughout Ventura County. This entry was posted in Uncategorized and tagged Aviation, Camarillo, Flying lessons, KOXR, Oxnard Airport, Thousand Oaks on March 16, 2017 by Monica Raymond.